As the ultra high DC voltage grid comes into an important stage in the ‘Twelfth Five-year Plan’ of China, the requirement on the operation safety of power equipment needs to be improved. Oil-paper insulation plays a significant role as the main insulation material of many key power equipments. The space charge behaviors of oil-paper insulation not only affect the dielectric strength, but also relate to the stability and security of power transmission facilities. 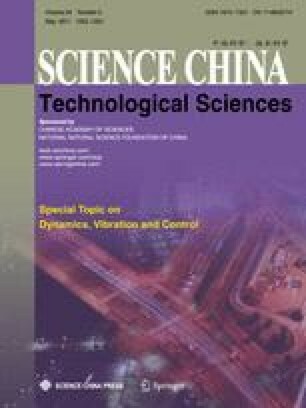 Until now, the research on the space charge behaviors of oil-paper insulation remains on the stage of objective description and phenomenon explanation, thus it is very urgent to make some feature extractions on the test results in order to further investigate the DC space charge behaviors of oil-paper insulation. In this paper, based on the large numbers of test data in the first stage, data mining and feature extractions were performed on the DC space charge behavior of oil-paper insulation. The variation laws of some key characteristic parameters obtained in different experiment conditions such as the total charge injection amount, apparent charge mobility, and trap energy distribution were analyzed. In addition, the distribution of trapping level inside oil-paper was calculated by using the PEA test results based on the mechanism of the isothermal decay current, which realized the approximate calculation of trap depth by charge decay characteristics. What’s more, the exponential injection and decay equations of DC space charge changing with time were acquired for the first time, and the physical meanings of related parameters were defined. This has laid a foundation for the prediction and simulation of space charge in the oil-paper insulation.